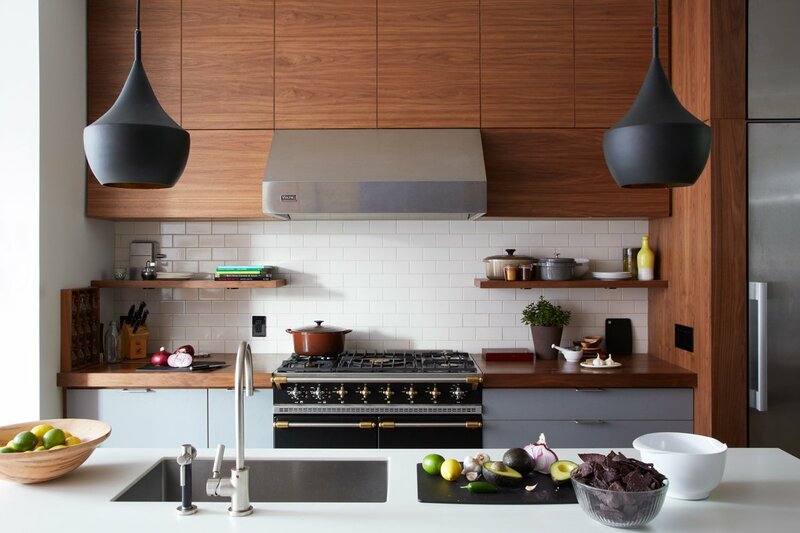 At Agencie, we believe kitchens are modern-day parlor rooms. We incorporate stunning visual elements into the kitchen. A majestic Lacanche range takes center stage in this kitchen.